Sponsor the 10th anniversary season of Live @ the Library!! 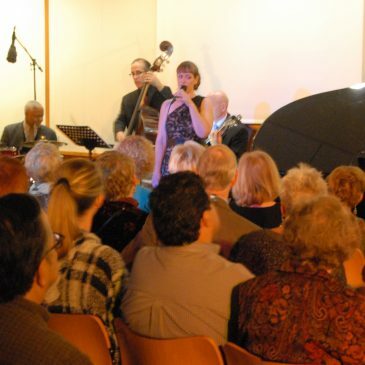 We need someone to help produce the three fall jazz concerts that take place at the Main Library. If interested, fill out the volunteer form on this page. For more information contact Luzanne Engh, luzengh@comcast.net. Arranging for photo or video coverage of concerts. non-profit organization. Tax ID 23-7437087.